[post_content] => A range of free remedy images for members to use in their promotional activities around Homeopathy Awareness Week (HAW) are available on the Society's website under My Practice/Marketing/Promotional Resources. The images have been designed by Canadian homeopath Mette Mitchell and can be used on websites and social media to promote the benefits of individual remedies to patients. Each one shows a beautiful illustration of the remedy alongside a description of the symptoms it can be used to address. 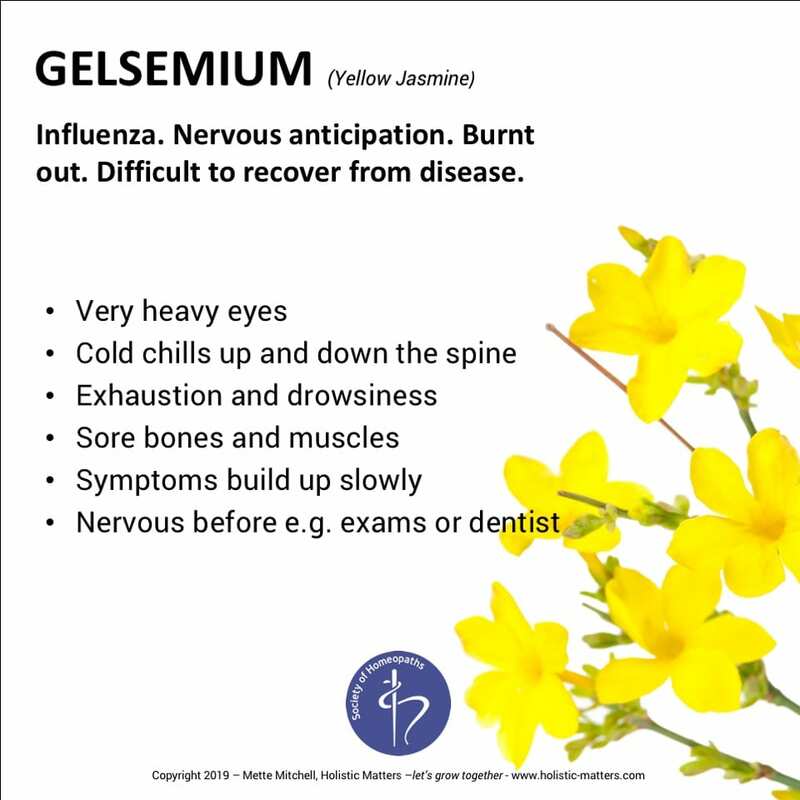 The first five remedies featured are aconite, calc carb, calendula, gelsemium (pictured) and silica and more will be released over the coming months. “I have been working on the images for about three years and it was always my goal to make them pleasurable to flick through as well as relevant to the things we typically treat at home,” says Mette. 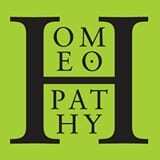 A range of free remedy images for members to use in their promotional activities around Homeopathy Awareness Week (HAW) are available on the Society’s website under My Practice/Marketing/Promotional Resources.